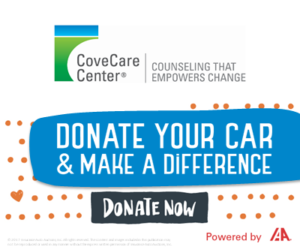 At CoveCare Center's PROSper program we understand that everyone’s path to recovery is unique--you can choose from dozens of weekly classes and a comprehensive array of services. Attend a few services a week, or up to five per day. PROSper puts you in charge, with a rehabilitation specialist at your side as advocate and guide. PROSper offers more than 50 classes each week on topics such as developing coping skills, managing stress, addressing substance use, and pursuing healthy living and wellness. Our rehabilitation specialists can help you identify your goals, discover what may be in the way, and develop a plan to achieve those goals.